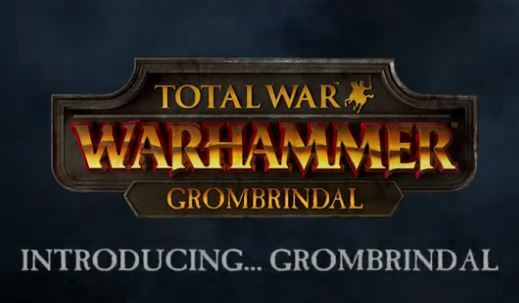 Grombrindal is now free to play and also available for every player. The White Dwarf finally arrived in battle. With a number of traits and abilities to become a unique Legendary Lord, this is a brand new way to play through the Grand Campaign. Players will get the chance to taste a new and Unique battle abilities including some extreme new campaign map abilities that will also give the players a new approach to Total War: WARHAMMER. Having four unique quest-chains, Grombrindal should be extremely fun to play with. Grombrindal will also unlock a series of unique quests as he levels up and each of them will reward him with a legendary wargear. Make sure you just download the Legendary Lord on steam, take all the new fun that Total War: WARHAMMER offers you and become a leader of Dwarfen Campaigns.